The countdown is on to the 89th Academy Awards and the sportsbooks are predicting that La La Land will sweep the board. The Oscars are the highlight of the Hollywood calendar and competition to win coveted gongs is fierce this year, but La La Land is the standout film right now. This musical romantic comedy has already been a huge success, grossing $340 million worldwide on a production budget of just $30 million, and it has already dominated the awards season. It won all seven awards it was nominated for at the Golden Globes, breaking the record, and then won five awards at the Baftas. It has already tied the record for the most Academy Award nominations of all time – with 14, putting it alongside Titanic and All About Eve – and the sportsbooks think it has a great chance of winning several. A Bovada review of the Oscars odds shows that the film, starring Ryan Gosling and Emma Stone in a charming adventure set in Los Angeles, is the -700 favorite. Those odds are pretty overwhelming. The field is more competitive than that suggest, however, and some excellent movies are nipping at La La Land’s heels. The second favorite is Moonlight at +500, and that has a great chance. Last year the Academy Awards was criticized extensively for being “too white”, awarding virtually all the top prizes to white stars and films full of white people. The backlash has been severe, and Moonlight – a remarkable film about a black boy confronting his homosexuality while growing up in a drug-plagued world – could be just the film America needs to champion right now as racial tensions abound. Aside from the politics behind any decision making, Moonlight is a superb film in its own right and can easily go toe-to-toe with La La Land. The latter is the heavy favorite, but that does not offer much value, so bettors on the Academy Awards might be tempted to go for Moonlight at +500. Moonlight is a heavy favorite (-700 at Bovada) to win Best Adapted Screenplay, so that could be the consolation prize if it fails to win the big one. Manchester by the Sea, a harrowing examination of grief and loss in small town Massachusetts, is vying for Best Original Screenplay with La La Land. Manchester by the Sea is -135 favorite, followed by La La Land at -110. There are several categories where La La Land is expected to win convincingly. It is -500 to win Best Cinematography, ahead of Lion at +300. It is also favorite to win awards for Best Original Score, Best Original Song and Best Costume Design, and it should prove a fruitful night for La La Land. 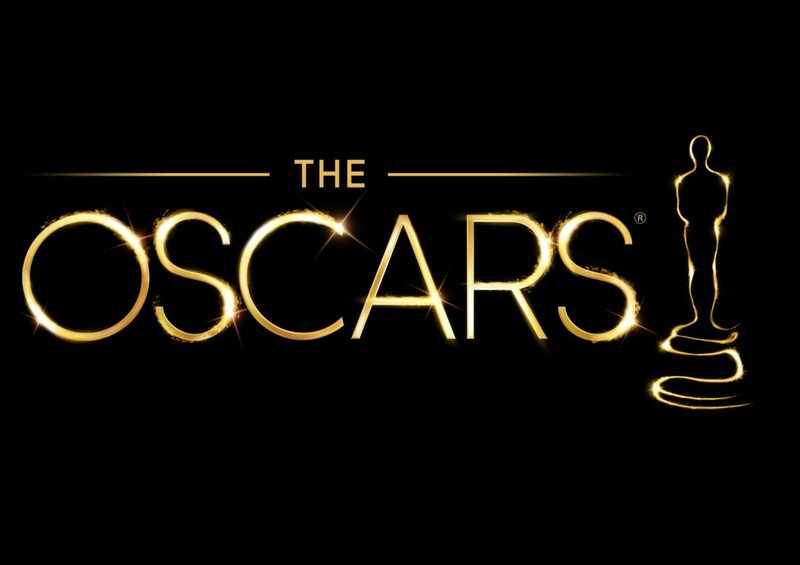 It is expected to be a record year for betting on the Academy Awards, and Ladbrokes says the category attracting the most action is for Best Actor in a Leading Role. Gosling is out at -2000 and it is expected to come down to a straight fight between Manchester by the Sea star Casey Affleck (-160) and Denzel Washington (+100) of Fences. The race issue could come into it again. Critics agree that Denzel Washington is brilliant in Fences, but Affleck has been the favorite to win this award for a long time after glowing reviews of his performance. The odds have dropped on Washington, however, after he won the Screen Actors Guild award, and this looks like it could be a fascinating battle. The award for Best Actress is expected to go to Stone, the huge favorite at -650, although previous winner Natalie Portman is in contention for her astonishing portrayal of Jackie Kennedy in the eponymous film. La La Land’s Damien Chazelle is -3000 favorite to win the Best Director award, ahead of Barry Jenkins of Moonlight and Kenneth Lonergan of Manchester by the Sea (both +1000). There could be an upset here: if La La Land wins the main prize, the director award could go to Jenkins to even things out. Either way, it promises to be a fantastically competitive night, and the odds will change as the big day draws closer.